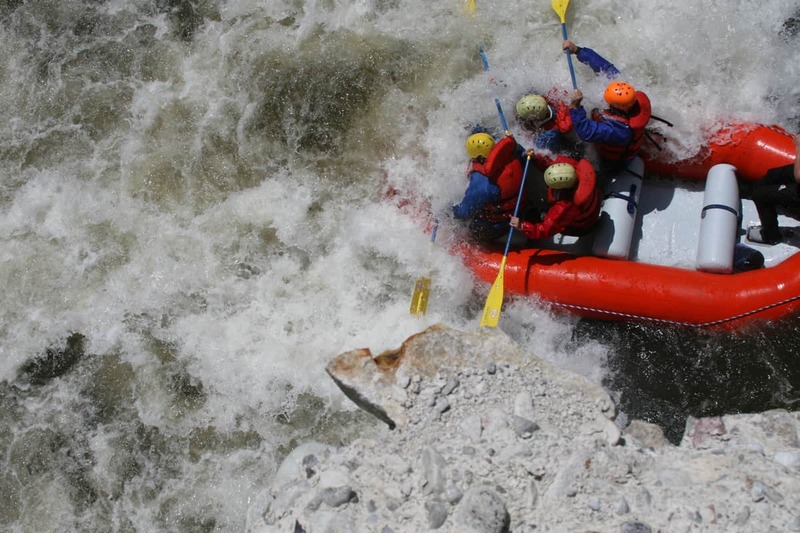 The River Company Crew has been busy since opening on Memorial Day this year. 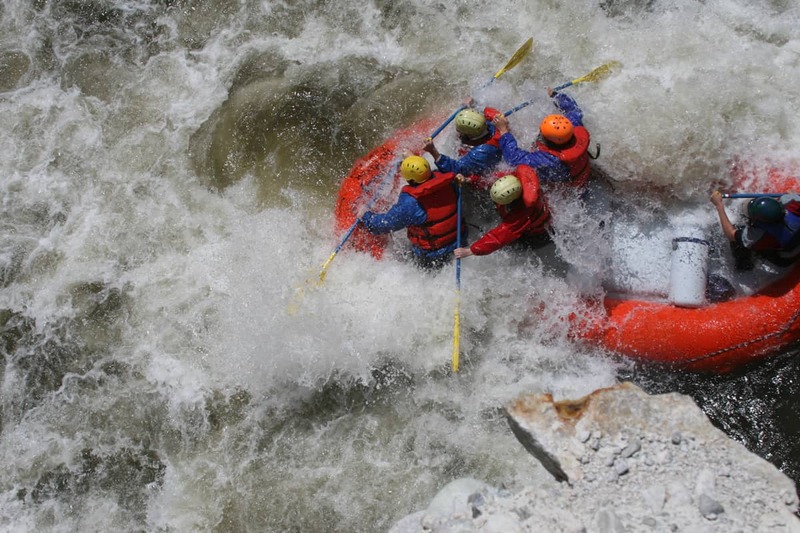 With a great snow pack we have been able to run our Class IV white-water trips almost daily. 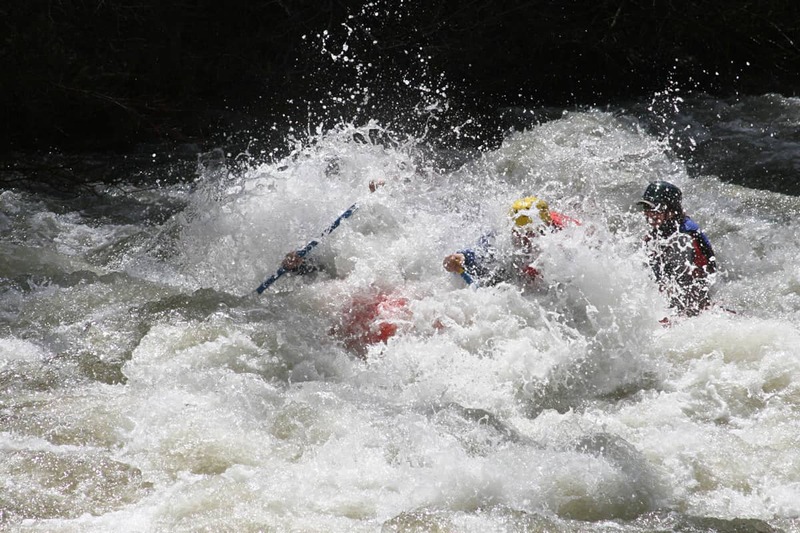 The more water the better on the Upper Main Salmon River and this year has delivered. Below are a few images from “Shotgun” and the “Dam“. 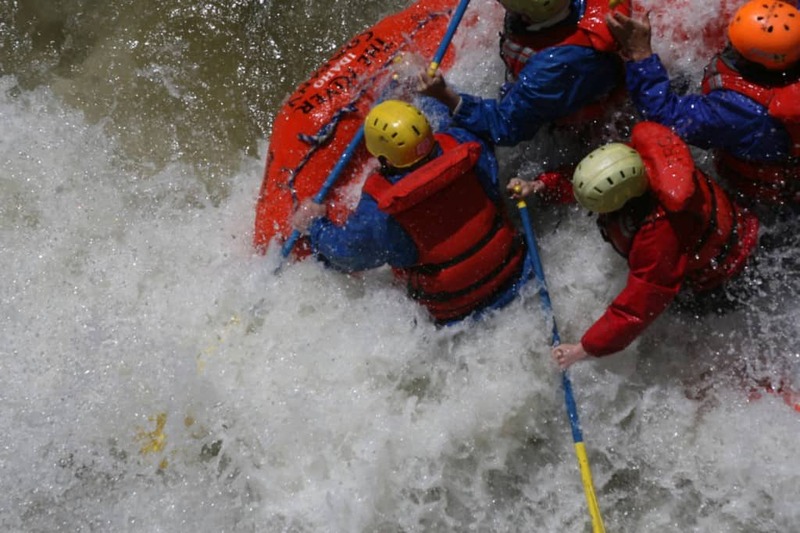 If you would like to join us, give us a call at 800-398-0346. 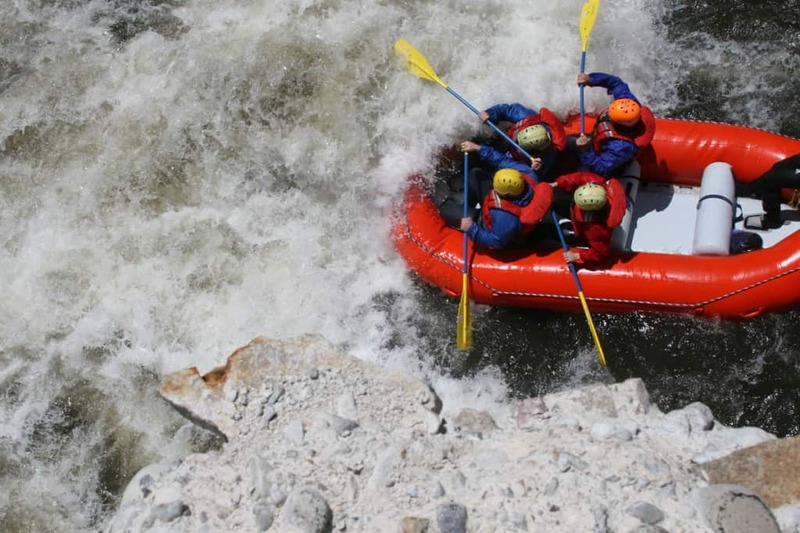 Located a short 56 mile drive from Sun Valley, Idaho we are your rafting company for Sun Valley Rafting. This entry was posted on Wednesday, June 3rd, 2009 at 11:11 am	and is filed under Sun Valley Idaho Rafting, Sun Valley River Trips, The River Company. You can follow any responses to this entry through the RSS feed.